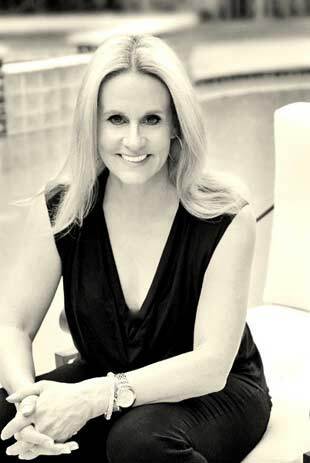 DEBORAH WILKER creates enterprise journalism for global media organizations, live events, custom clients, and legacy titles such as The Hollywood Reporter and Billboard, where she continues to write about theater and live entertainment. – She has written about hundreds of newsmakers, with a longstanding interest in female trailblazers. – As moderator, projects include: Writer, producer, host of Al Pacino’s “One Night Only,” “In Conversation with Isaac Mizrahi,” “Town Hall with Mario Chalmers,” on-camera analyst ITV Biopics, (“Cher,” “Mariah Carey”), and many others. – As Director of Content she creates editorial strategy and compelling storytelling for athletes, brands and change-makers. – A former professional athlete, Deb is a U.S. Figure Skating gold medalist in Figures, Freestyle and Masters Moves in The Field and was among the top ranked figure skaters on the East Coast. She later toured professionally and continues as a certified USFS coach, teaching rising athletes and performers. – She is a graduate of The University of Miami and founder of Reframe The Game high-performance workshops. Thanks for stopping by. My archive houses select pieces from recent days and decades. I add as time allows. Throughout my career I’ve always done my best to avoid press conferences, junkets, red carpets and anywhere else all the newsmakers are saying all the same things to all the reporters. Media consumers don’t need the same story told 500 times. I take the identical approach in my commercial work, teaching clients step-by-step exactly how to differentiate themselves through a clear, compelling editorial voice. I’m grateful to have learned from some of the most fascinating newsmakers in the world. My sincerest thanks to them — and to you for reading.